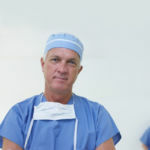 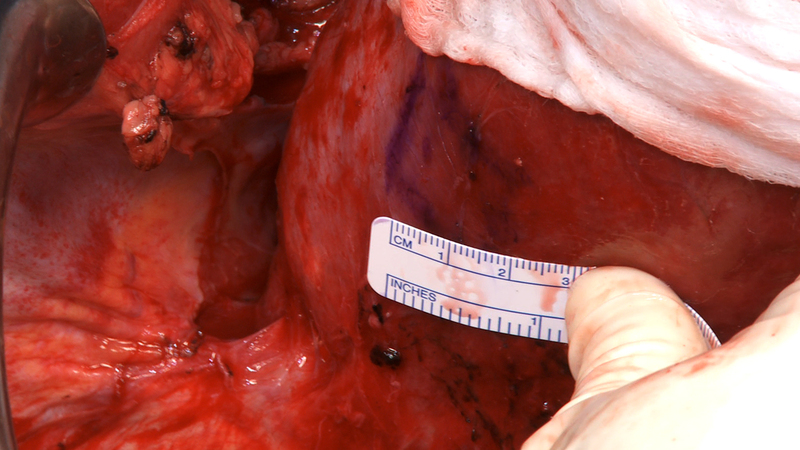 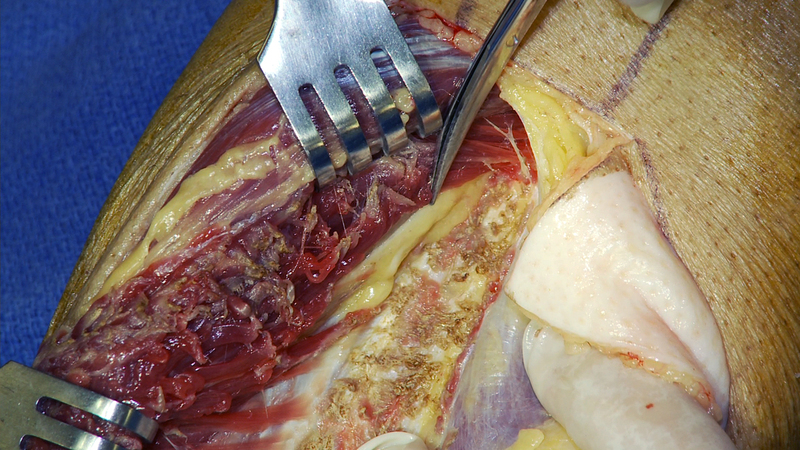 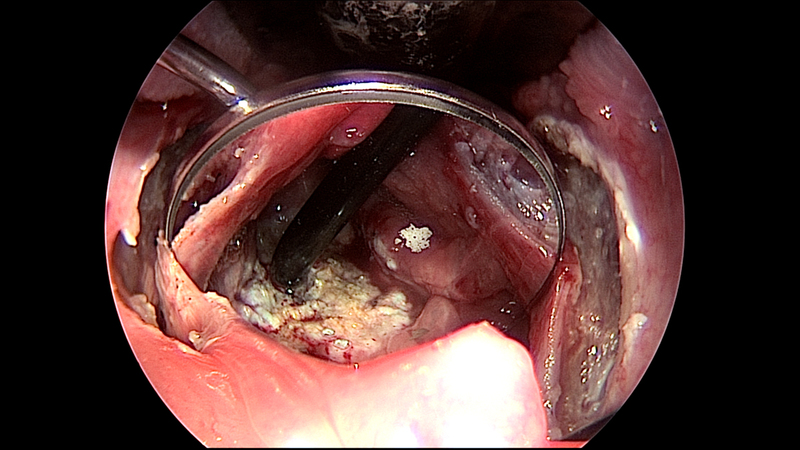 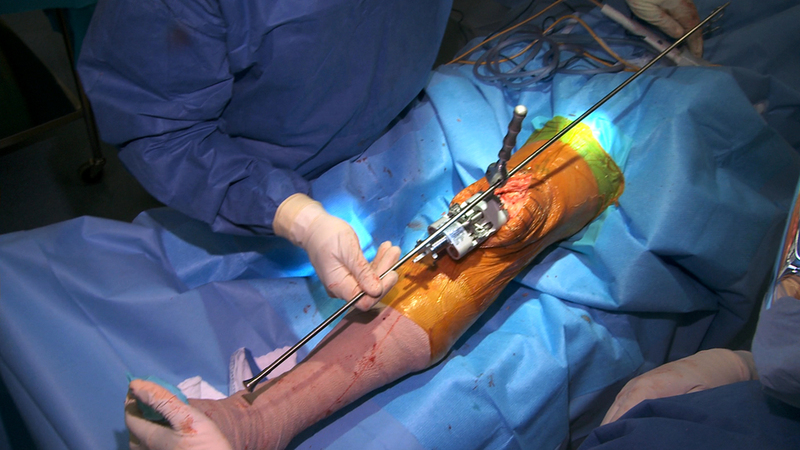 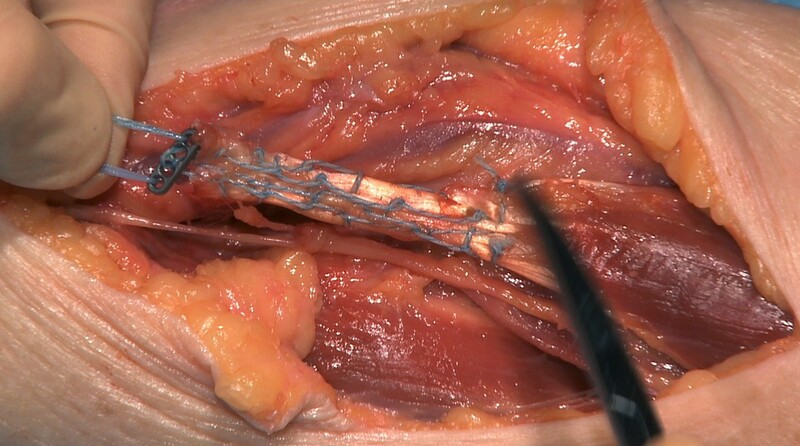 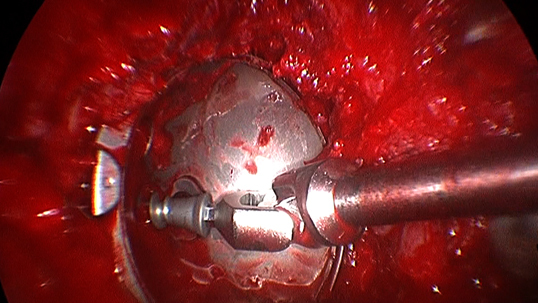 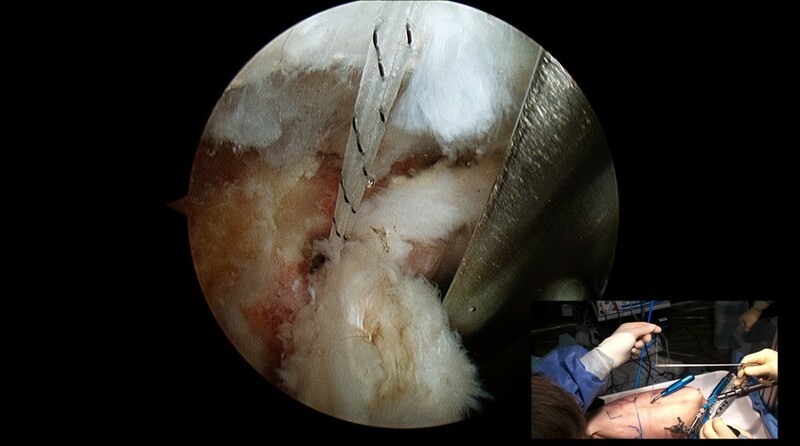 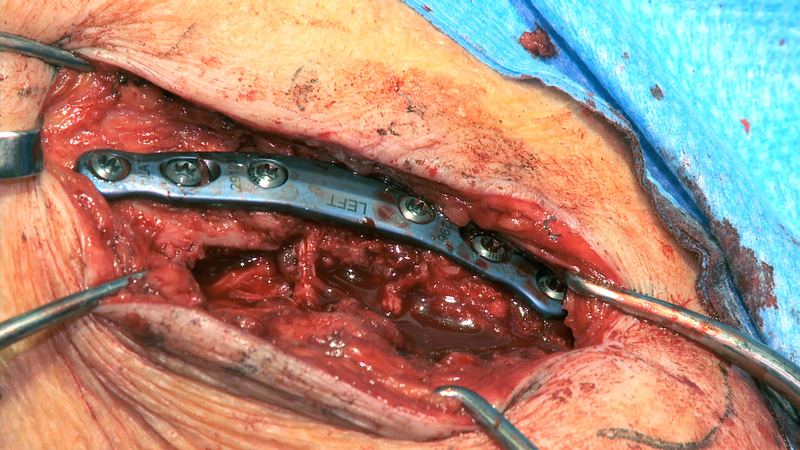 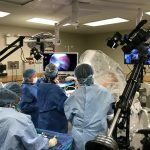 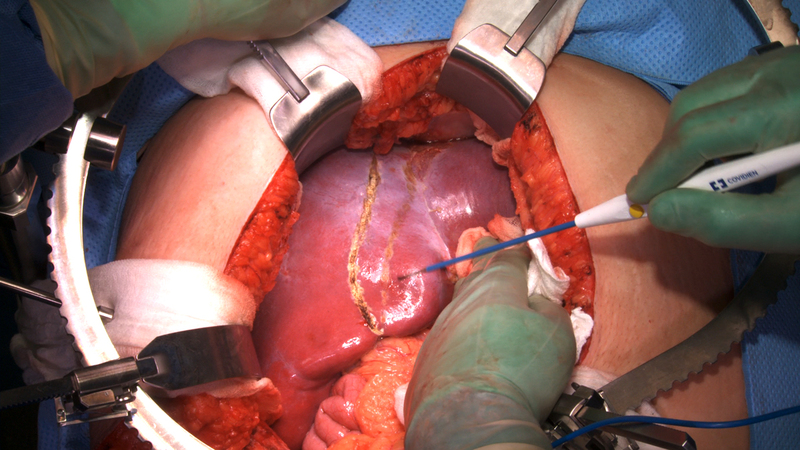 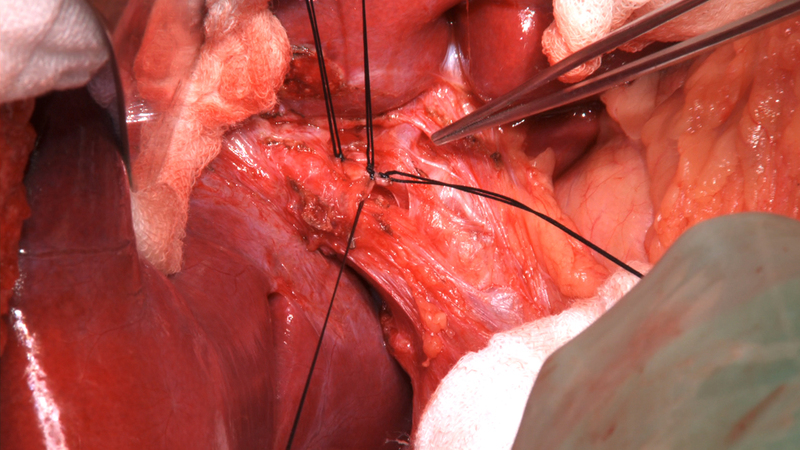 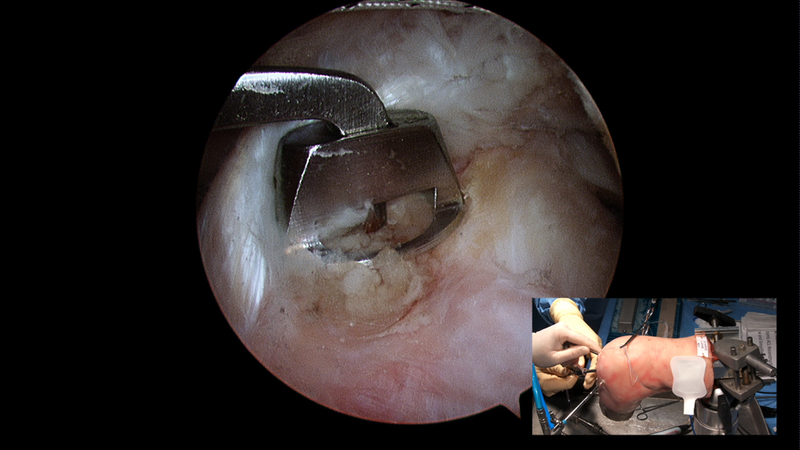 Here is a collection of video stills taken from various surgical video programs. 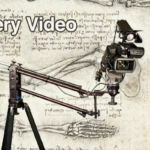 All photos are stills from video, which of course would not look as clear as still photograph, and as well are missing the radiance of motion added with video. 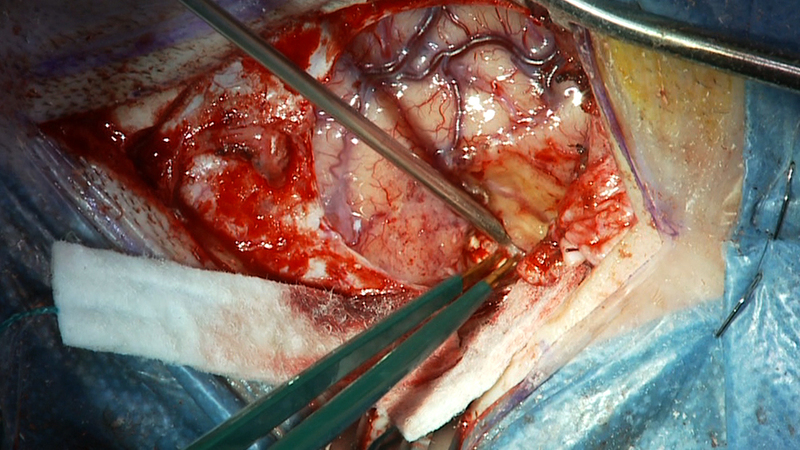 These stills are a mixture taken from actual surgery, live broadcasted surgery, and cadaveric dissections.